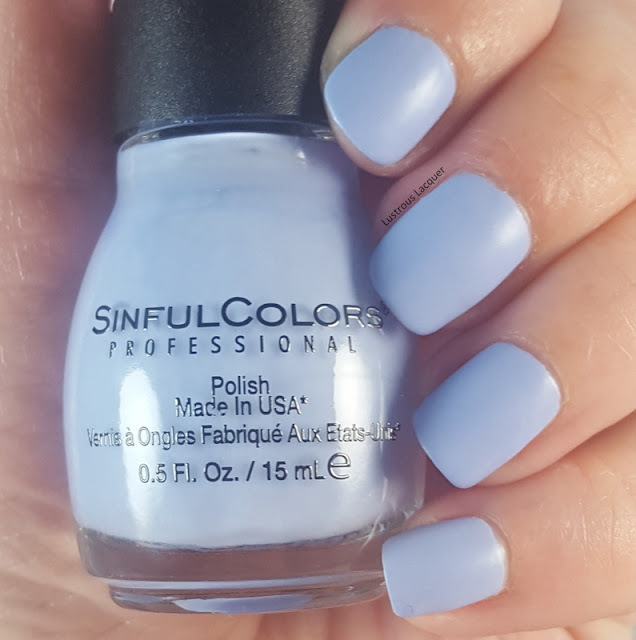 As you may have noticed I'm a big fan of Sinful Colors nail polish. One glance at my Collection page will show you that I easily have twice as many Sinfuls as I do other brands. Not only are they very wallet friendly but they have a wide variety of colors and finishes. Plus they release new collections every few months. This summer they have released 2 collections with Back to School themes, The Get Bright Collection and the School Goals Collection. I'll be sharing the Get Bright collection today. This collection contains 6 neon pastel shades with a matte finish. 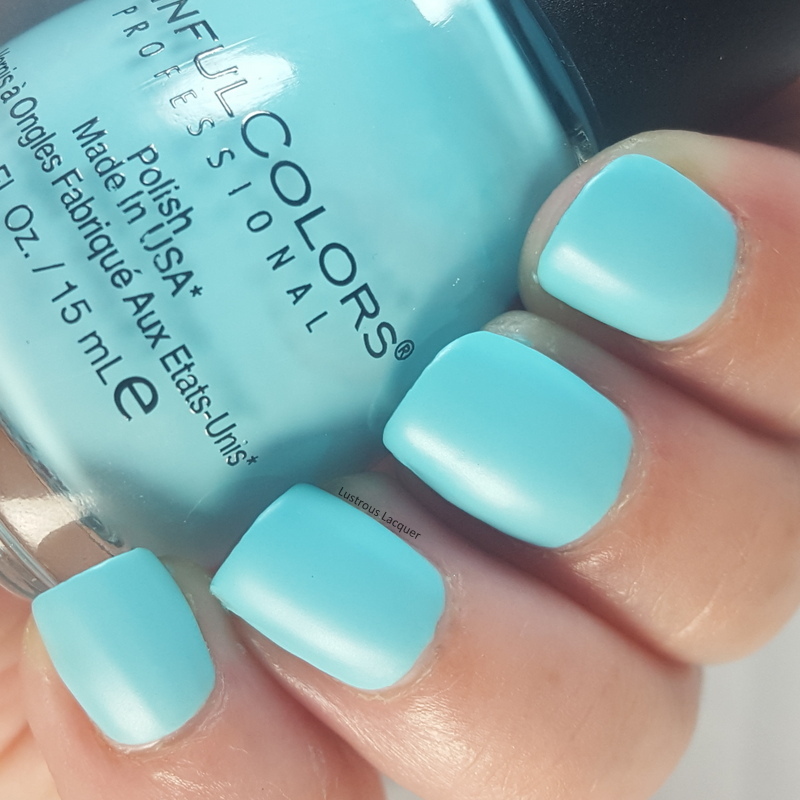 All photos are shown as 2 coats without top coat or undies and photographed in my lightbox. Some of the colors were very hard to photograph with color accuracy. Because of this, I had to use a variety of lighting setups which caused a few of my photos to be a bit on the dark side or blurry. But the polish is the correct color! 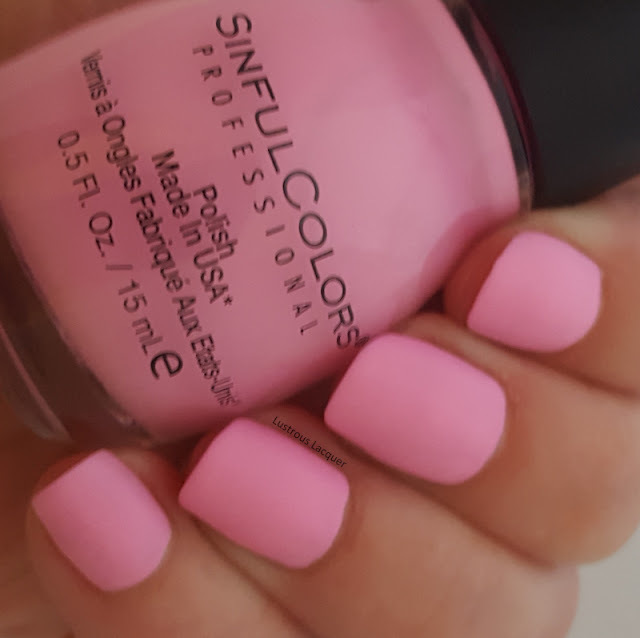 Color: Bright bubblegum pink creme nail polish. Application: The formula for Make a Scene is a bit thick which caused the application to be a bit streaky on the first coat. 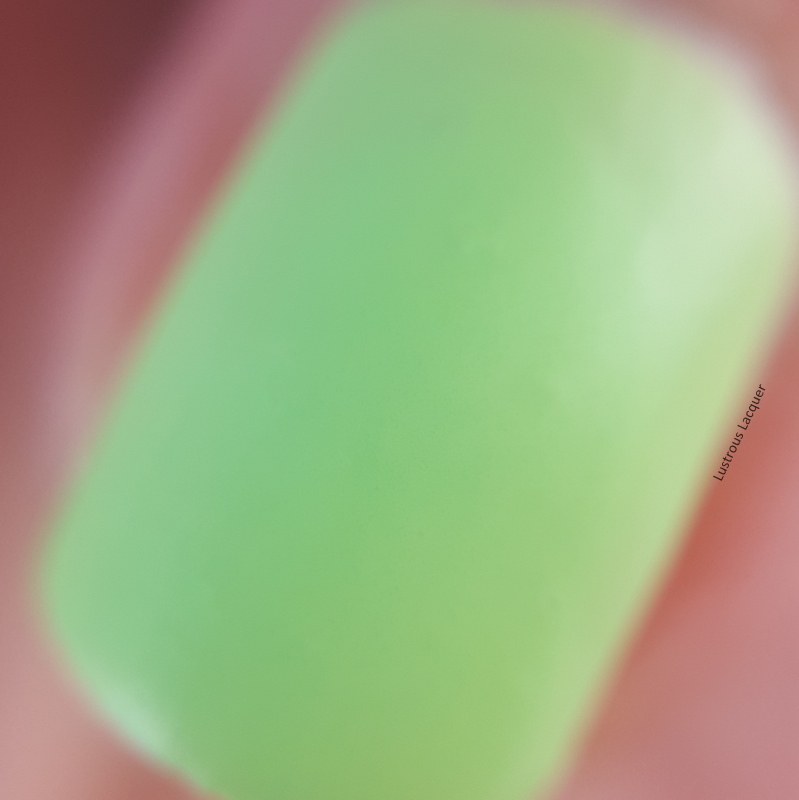 I have come to expect a streaky application from most neon polishes, even the pastel kind so that wasn't a huge negative for me. You will want to make sure to use multiple strokes on the same nail to avoid dragging. Full opacity and an even finish were reached after 2 coats. Finish: Dries to a rubbery matte finish. I really like the color on this one even though the application was a bit troublesome. It reminds me of Lime Crime Parfait Day but without the glossy finish. And I do have a weakness for pink nail polish. Color: Pale peach creme nail polish. Application: The formula was a little bit easier to work with than Make a Scene but I still had a few streaks on the first coat. Again I would avoid multiple brushstrokes on one nail to avoid dragging. A smooth fully opaque finish was achieved after 2 coats. In Your Elemelon reminds me of orange sherbet and just looked yummy on my nails. This one was the hardest to photograph. My camera kept washing it out and making it look more yellow than it really was. 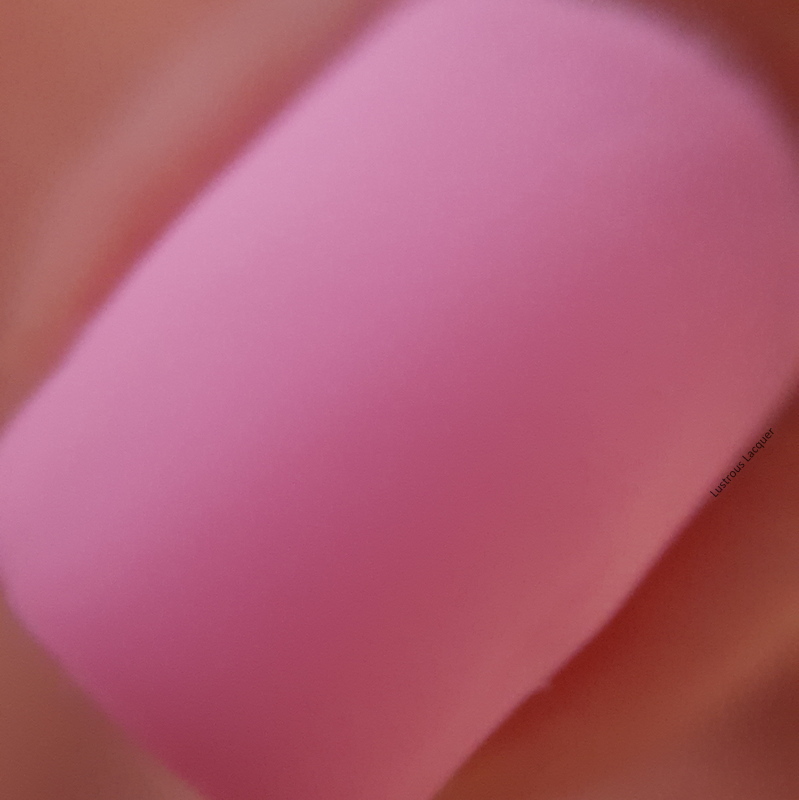 The macro shot is the most color accurate. This color reminds me of Bleached in Peach from the Maybelline Bleached Neons Collection released in the summer of 2014. Color: Pistachio Green creme nail polish. Application: The formula of Acid Test was an odd combination of being thick yet super streaky on the first coat. Again try to avoid multiple brushstrokes to prevent dragging. Full opacity and an even finish were reached after 2 coats. Shown 2 coats without top coat. This was a fun color to wear for me. 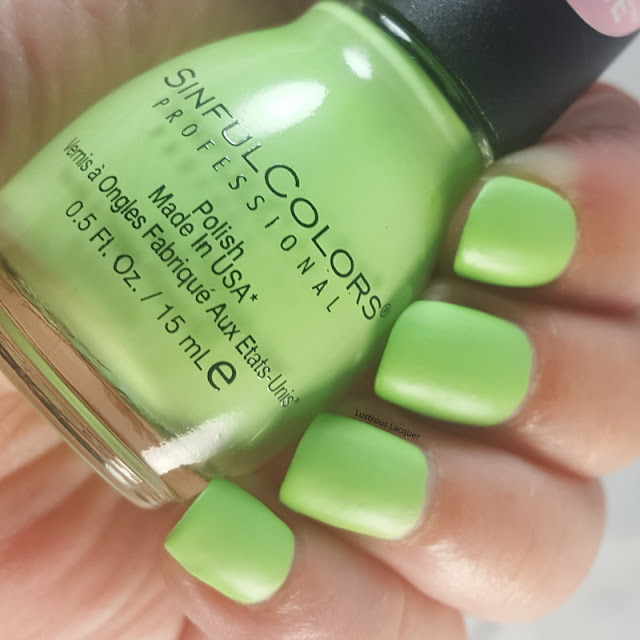 I know bright green isn't for everyone and I'm not sure I would wear it completely on its own on my fingers but definitely for a summer pedi. 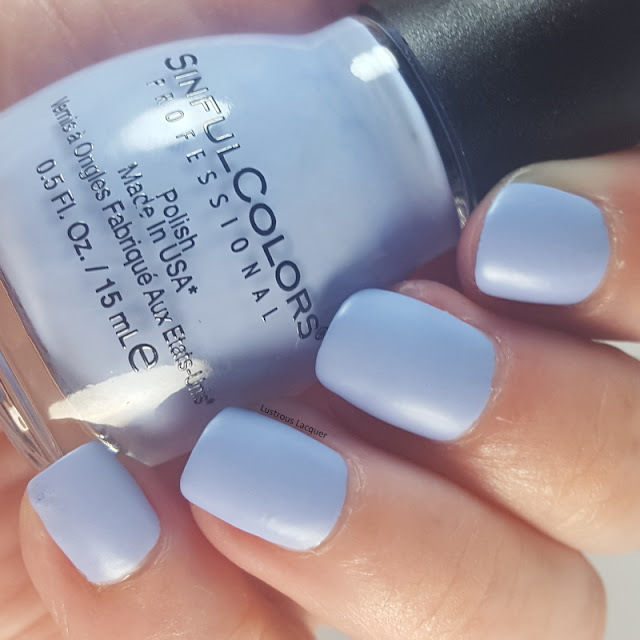 Color: Robin's Egg blue creme nail polish. Application: A better formula than the others in the collection by far but still a tad streaky on the first coat. While seeming to self-level on the first coat a completely smooth and opaque finish was reached after 2. 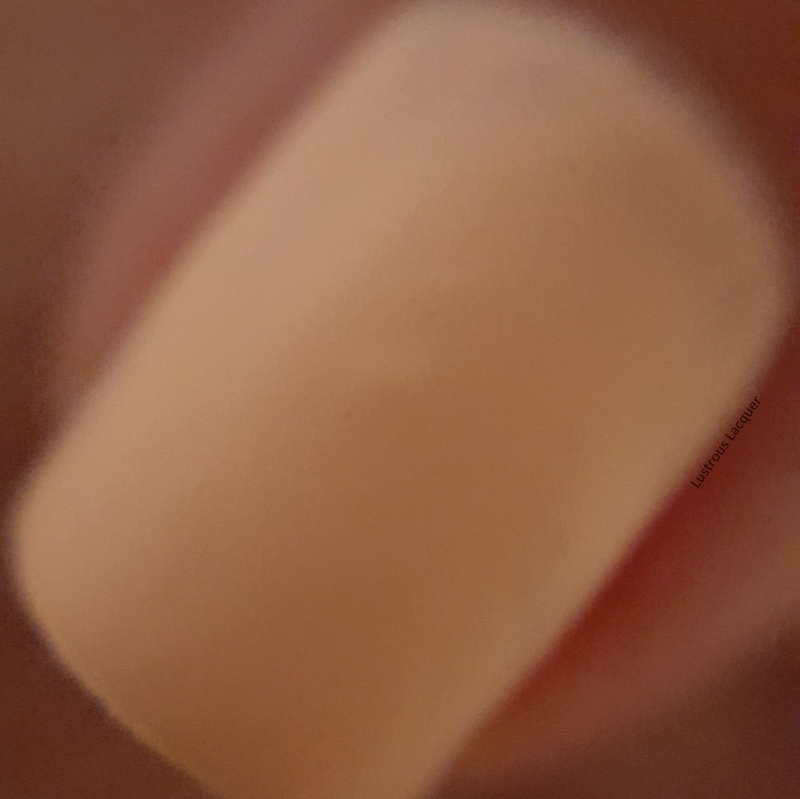 Shown 2 coats without top coat. While being a gorgeous shade of blue this one didn't really do anything for me. I can't see myself reaching for it very often. 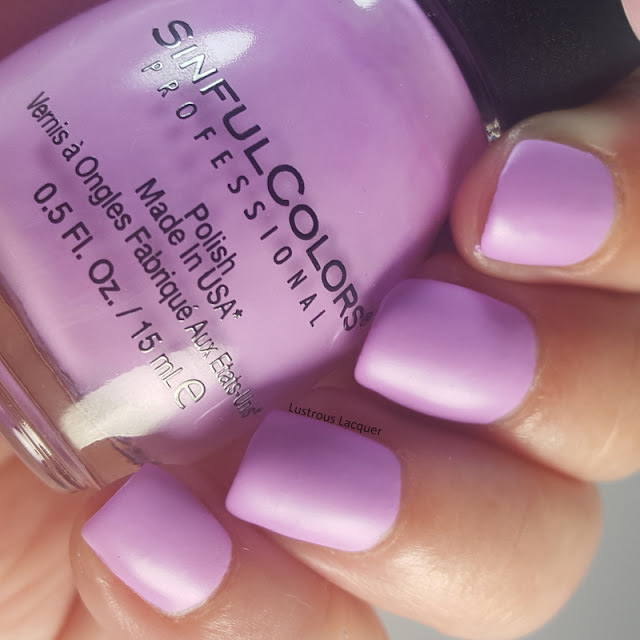 Color: A perfect lilac purple with just a hint of pink. 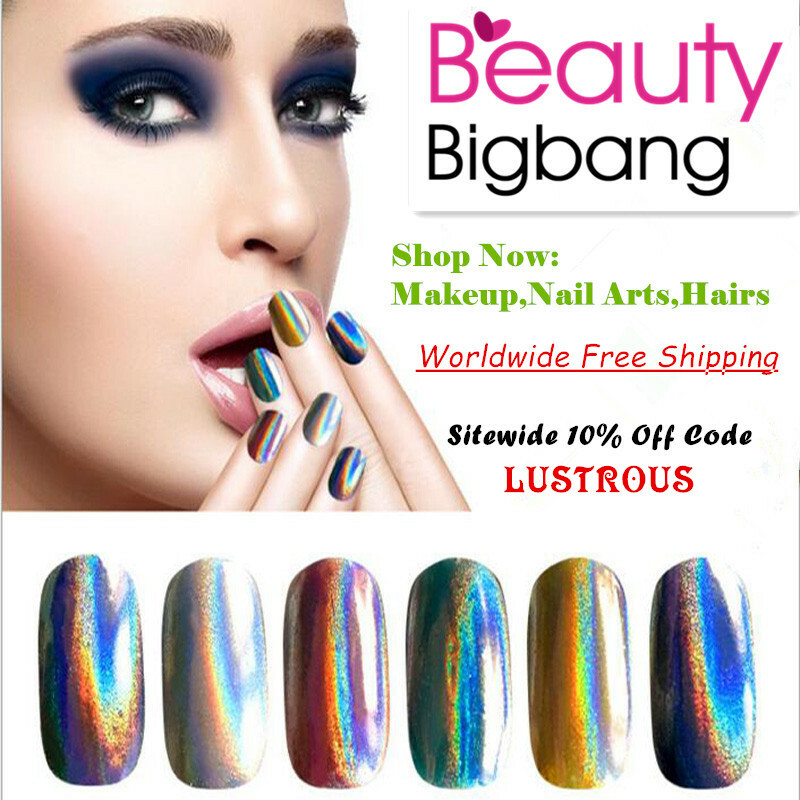 Application: Smooth even application with the best formula of the collection. Absolutely no streaking with the first coat and extremely opaque. Lilac Out Loud could almost be considered a 1 coater. 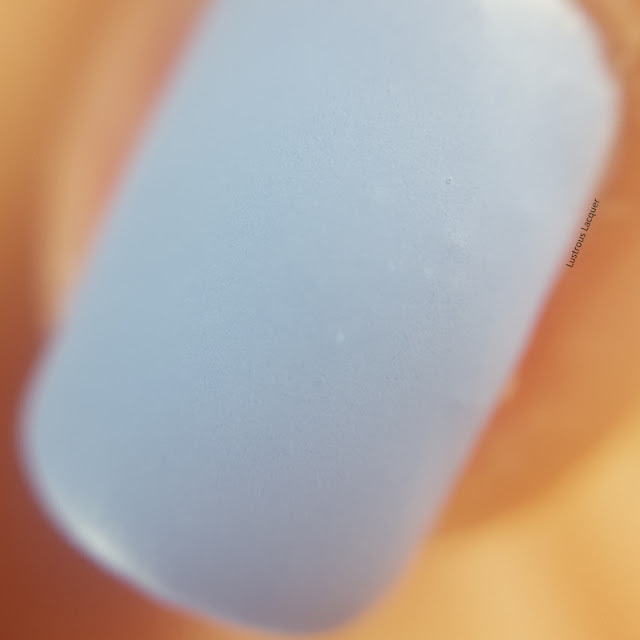 Shown 2 coats without top coat. 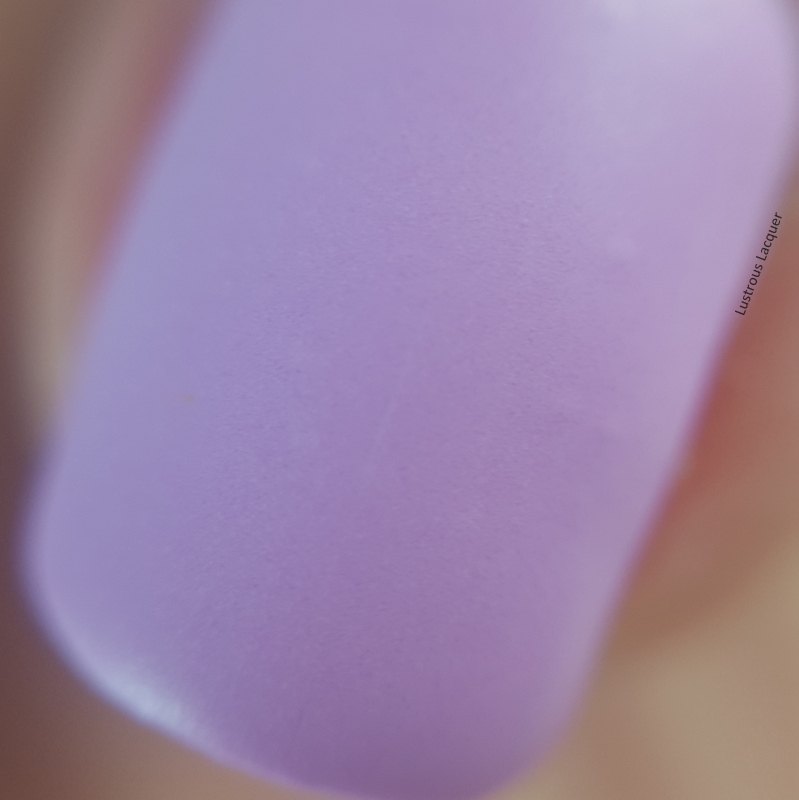 You know from my previous post on Cupcake Polish Lilac You Mean it I love all things lilac. 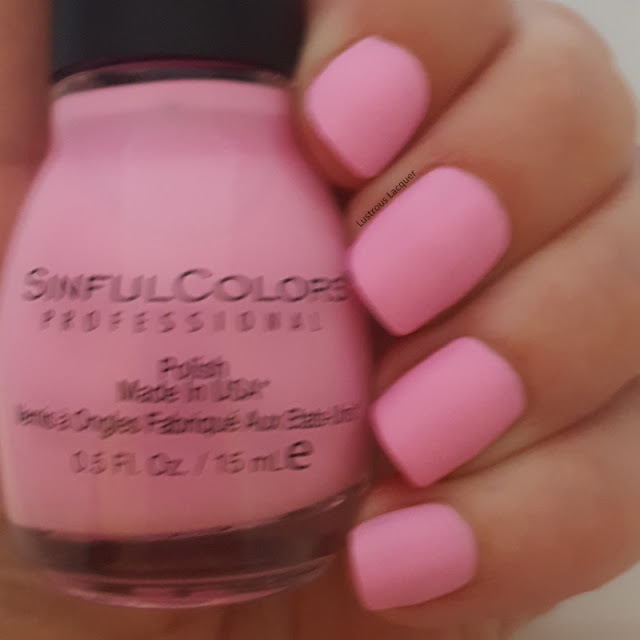 This is my favorite color in the Get Bright collection and I can see myself wearing it quite a bit. 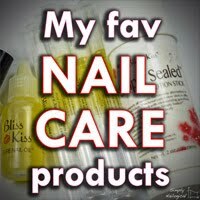 Especially in the summer months when I want something bright and fun on my nails. Color: Muted coneflower blue creme nail polish. Application: Easy application with a smooth effortless formula. I did experience minimal streaking on the first coat but it was almost more like the polish was sheer than actual streaking. This is another color from the collection that I really liked. I'm not sure I have anything else in my collection that's quite like it. The Get Bright collection has been popping up at Walgreens stores all over the country although it seems to be taking its time getting into all of them. I actually went to 2 different stores over an hour away to find them. At the first one, the associate told me their displays were on back order and I guess I lucked out because I found mine at a different store 3 miles away from the first one. While the formulas in this collection are not ideal I'm still glad I picked it up. The polishes are fun colors and I'm pretty sure they will work well for watermarbling. Do you have a favorite color and will you be on the hunt for this collection? Thanks for stopping by and Happy Polishing!